Of the 113 naturally-occurring cannabinoids that have been isolated and identified so far, THC and CBD are undoubtedly the most well-known. There are, however, some key distinctions between these two compounds. THC is the main psychoactive component of the cannabis plant; it’s the main mind-altering and psychoactive ingredient that makes people “high.” CBD, on the other hand, does not exert any psychoactive effects, and is responsible for many different positive health benefits. While there is growing awareness of CBD and its many advantages, there has also been a proliferation of misconceptions. Because it’s derived from the cannabis plant, many people still associate it with drugs and drug addiction, even though research has shown that CBD is neither psychoactive nor harmful. Although it’s true that THC is often used recreational to get high, it also has a number of different purposes. 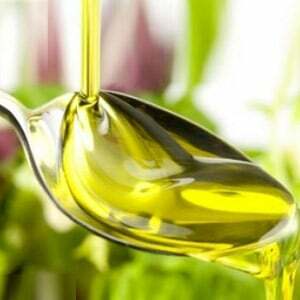 Medicinal TBC oil, for example, can be prescribed to relieve the symptoms of painful and debilitating medical issues. 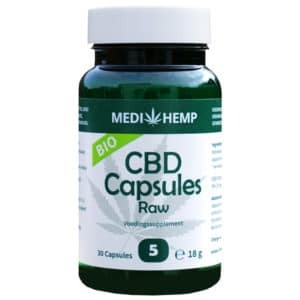 We strive to inform our customers and provide them with the support they need to get the most out of our CBD products and are committed to spreading awareness and preventing misunderstandings. Both THC and CBD oil are derived from the cannabis plant. While cannabis and hemp might technically be the same species, they are very different plants to cultivate and are used for different purposes. 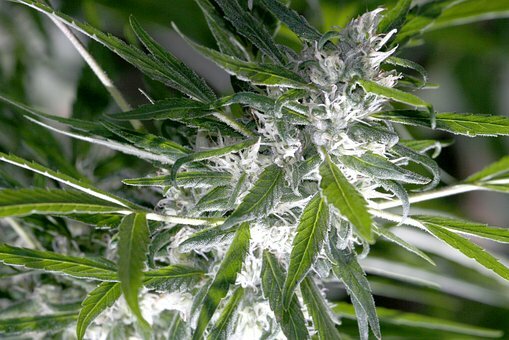 The cannabis plant is grown for its flowering buds that contain relatively high levels THC and is therefore often used as a source for making THC oil. In contrast, the hemp plant only produces negligible amounts of THC, and is different from the cannabis plant in its function and cultivation. 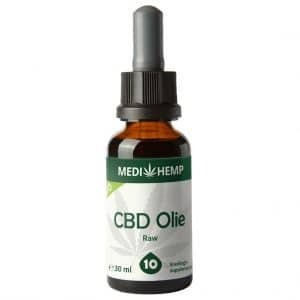 Because it has a high cannabidiol (CBD) content, most CBD products are derived from this plant. THC oil is legally banned from sale in the Netherlands due to its high concentrations of THC, which is a controlled and psychoactive substance that can affect mental processes, e.g. cognition and affect. The effect produced by THC is colloquially referred to as a “high”. CBD, on the other hand, does not have any psychoactive properties that can affect mental processes. The sale and distribution of CBD products are therefore legal under Dutch law. Because the concentration of THC in CBD products is so low that its effects are statistically negligible, users cannot get high from consuming them. Are you curious about CBD oil yet? 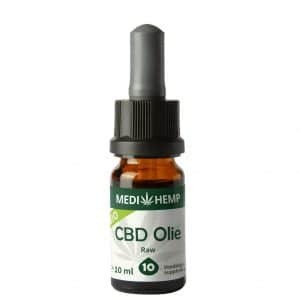 We sell different types of CBD oil in our online store. Our products are manufactured of the highest quality ingredients and research tested by independent laboratories. Their reports have all been made publicly available so that we can maintain the strict quality standards that we have set for all of our products. You can, therefore, rest assured that our products are safe and only contain the ingredients listed on the label. What does THC oil actually do? As you can see, then, the endocannabinoid system regulates several vital bodily functions. Cannabinoids, therefore, have an impact on the human body that should neither be overlooked or underestimated. But how do they work, exactly? The brain naturally produces endocannabinoid molecules that interact with cell receptors throughout our bodies. These molecules, much like THC and other cannabinoids derived from the cannabis plant, exert their effects by attaching themselves to these receptors. THC, then, acts through the body’s native endocannabinoid system and uses its cannabinoid receptors. Once consumed, THC attaches itself to the body’s cannabinoid receptors and activates them immediately, which is why you can get high from consuming THC products. Other cannabinoids, such as CBD, interact with these receptors in a different way. Because CBD is non-psychoactive, you cannot get high from CBD products. At present, no major study has been conducted into the long-term effects of THC on dogs, even though it is much-needed and would advance our understanding of both the possible positive and adverse effects. Gary Richter, a veterinarian and researcher based in California, has posited that dogs can benefit from medical marijuana treatment. Richter has stated that he has been impressed by the effect of cannabis oil can have on various dermatological issues in dogs, such as itching and irritated skin. Richter, however, has also pointed out that there are some inherent risks to giving your dog products containing THC, as dogs are susceptible to marijuana toxicity. They may also develop balance disorders, and there may be a disturbance in the balance of their natural endocannabinoid system, which is responsible for regulating various bodily functions.